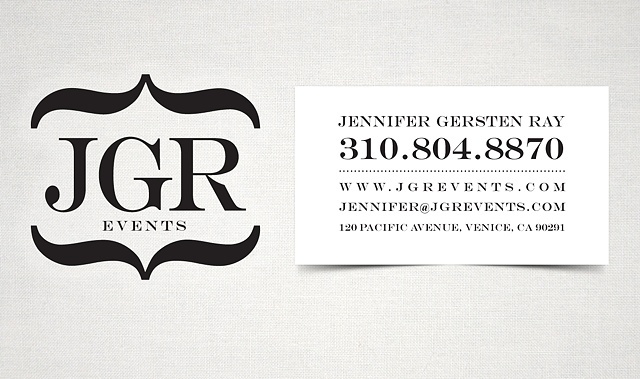 JGR Events has elevated event design to a high art. They weave an event concept around your audience, and the intricacies of your brand or honoree. Whether you're hosting an awards ceremony, a premiere, or a private celebration, event nuance defines the face behind the festivities. Principal Jennifer Ray has been creating one-of-a-kind productions for more than fifteen years. She cut her entertainment teeth helping to produce live shows and conferences for Sony Music Nashville. Later, while working at Vogue in New York, she covered events for the Talking Fashion pages, and assisted in the production of spectacular feature photo shoots. She's interviewed actors, entertainers, designers, artists and socialites, from Justin Timberlake, Gwyneth Paltrow and Renee Zellweger, to Marc Jacobs, David Bowie and Paris Hilton. She has been privileged to work with renowned photographers Annie Leibovitz and the late Herb Ritts.